The Batmobile from Batman: Arkham Asylum game in minifig scale. The cocpit opens up so you can fit your Batman minifig inside easily. 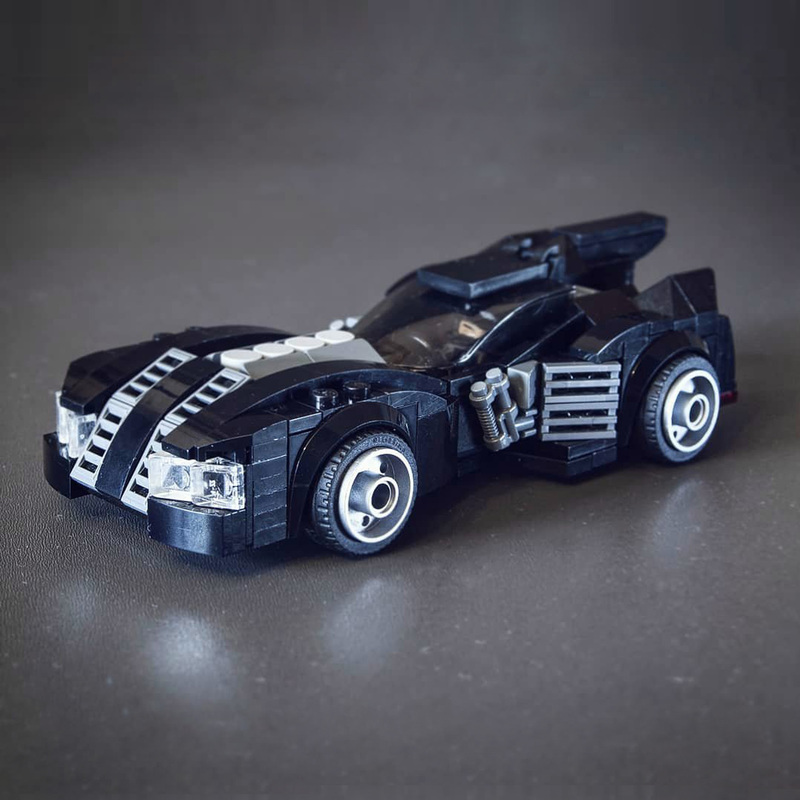 I also have built the Arkham Knight Batmobile with a lot of functions in the same scale and you can find it here on MOCHub. So if you want, you can have a complete collection of batmobiles from this game series.